This – is a great set! 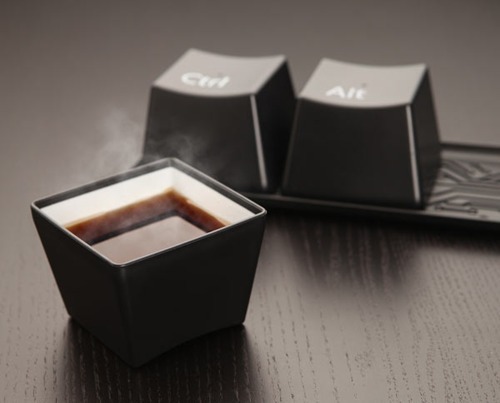 As a techie I would definitely have these in my house. Be the first to comment on "gelandgem:ctrl. alt. dlt. This – is a great set! As a techie…"